More and more companies are producing content, and it’s becoming harder to stand out from the crowd. If possible use quality photographs, diagrams and videos to enhance your messages. To figure out unique topics to write about, listen to your customers and, then write answers to their questions and redirect conversations. Change can be overwhelming for many. However, good content delivered with appropriate digital marketing will help your customers to deal with it. Are you proactive or reactive? It’s all in how you deal with it. The first thing to do is to establish how your customers like to receive information. You need to make it easy for them to open doors to opportunity. Then consider the options you have to use digital technology to automate repetitive tasks. 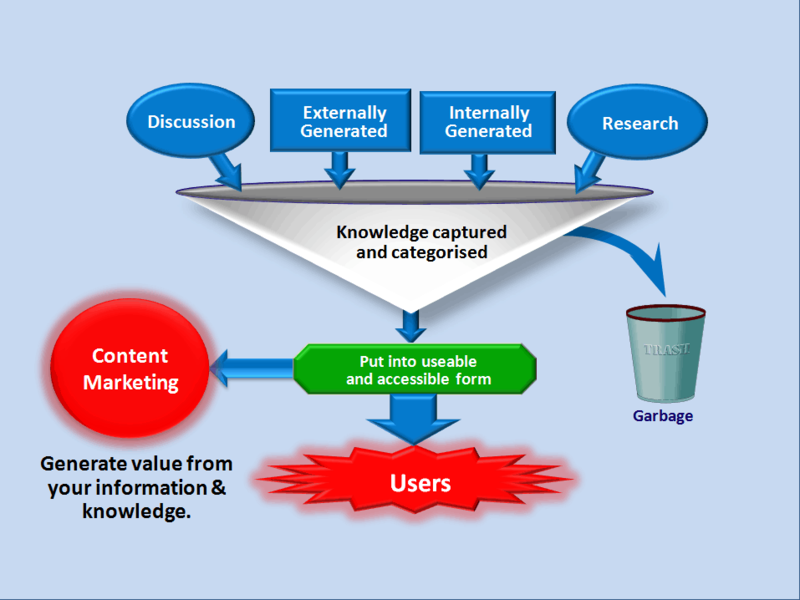 Capture useful knowledge for your content marketing. Are you feeling in a rut with your marketing, or are you looking to have your marketing energised? Create case studies on what people experienced and had liked, as well as what worked for them about your content and content marketing. 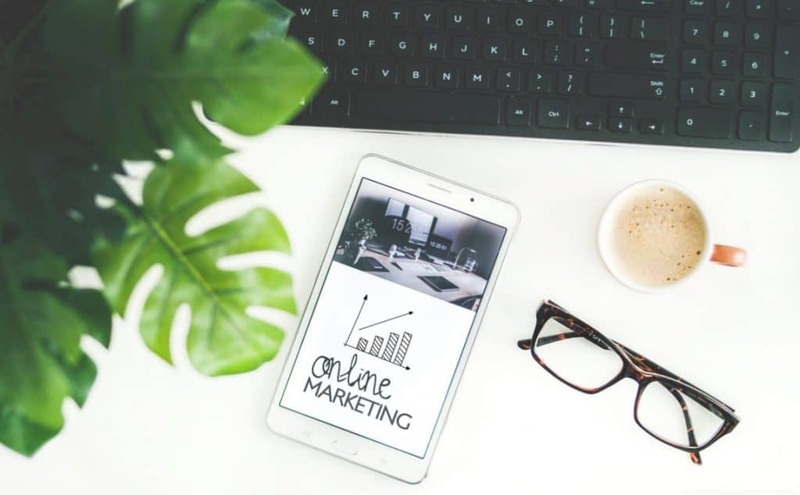 When you know the most significant pain points of your market segments, you can build the right content, with the proper digital marketing to address them. While many marketers talk about driving traffic, to learn how to attract traffic to your business with better content and better customer experience will produce superior outcomes. Be sure your content and the digital technology meet the needs of those in each of your market segments. It’s even better if you can show thought leadership by teaching your market segments how to do something through your content marketing efforts. How have your customers received your digital marketing? What are the benefits and experiences they value? How and where can you make improvements? Reach your ideal customers and create advocates. Too often companies assume they know what motivates their customers, and more often than not, they are wrong. 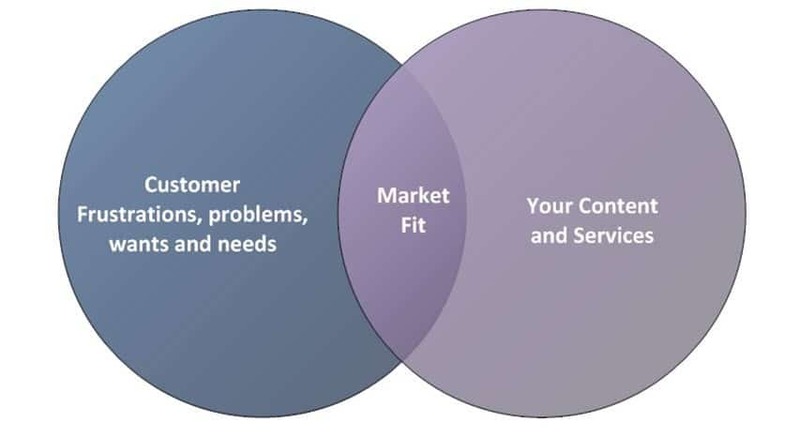 Never rely on your understanding of what is best for your customers. Know what is happening and take advantage of influencer marketing. Measure what you manage. If you can’t measure it, you are relying too heavily on luck. Traditional testing is no longer fast enough to keep up with exponential change. You need a way to speed up feedback times, and a move from manual to digital tracking can be the best way to go. Automate your processes? Which aspects of the useful content are most important to consider when setting up metrics and dashboards? Share real metrics, coming from an open and authentic place. Ask your stakeholders to give you feedback on the metrics you use.